Earlier today, the Supreme Court announced that it will hear full arguments in October for Trump v International Refugee Assistance Project and Trump v State of Hawaii, cases regarding the Trump administration’s proposed travel ban. This decision allows the administration to move forward with a limited version of its ban on travel from Iran, Libya, Somalia, Sudan, Syria and Yemen. With this decision, a 120-day ban on refugees will also be allowed to take effect on a limited basis. We recognize that the world is increasingly volatile. We don’t pretend to have all the answers, but we do know that safe communities are important to everyone—regardless of race, religion, ethnicity, or home country. That’s why UncommonGoods supports organizations that advocate for causes that we believe in. 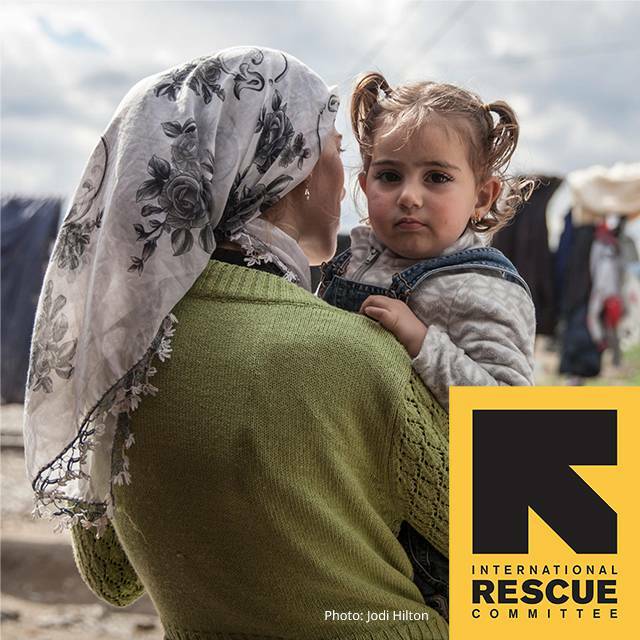 In light of the decision to reinstate the travel ban, we are proud to stand with the International Rescue Committee, our longtime Better to Give partner. Founded in 1933 at the call of Albert Einstein, the IRC is at work in over 40 countries and 29 US cities helping people to survive, reclaim control of their future and strengthen their communities. The nonpartisan organization provides refugee families – of all faiths and nationalities – with housing, cultural orientation, health care, education, employment, and other services that help them rebuild their lives. According to the UN Refugee Agency, “an unprecedented 65.6 million people around the world have been forced from home. Among them are nearly 22.5 million refugees, over half of whom are under the age of 18.” This means that every 60 seconds, 20 people are displaced. As the IRC works through how this decision will affect its refugee resettlement programs in the US over the next few months, we will continue to support them in their work to help the newest Americans get on their feet and begin contributing to their new community and country. Click here to read the IRC’s official statement on the Supreme Court’s decision. Better to Give: When you choose the IRC at checkout, we will donate $1 toward their mission to aid refugees and families affected by conflict across the globe (at no extra cost to you). Spread the Word: Follow #StandwithRefugees on social media and encourage your community to do the same. Donate directly to the IRC: To learn more how you can stand with refugees, visit rescue.org.